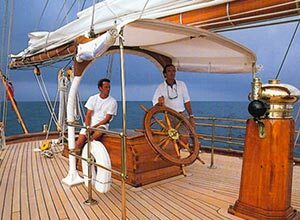 The highly respected McMullen & Wing won the contract to bring Shenandoah back to vibrant life. Many thousands of hours later the yard’s craftsmanship and the owner’s commitment were rewarded as Shenandoah returned to the water, her hull and acres of varnished teak gleaming, her name emblazoned across the transom highlighted in gold. Beautiful African Paddock redwood panelling and exquisite mouldings and details added a stately feeling to the main salon and cabins. All the rooms below decks benefited from a great degree of natural light from overhead skylights. 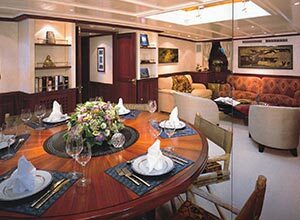 In addition to the dining area below decks, an intimate detachable deck cockpit was designed by Martin Francis to allow Shenandoah to show the clean lines of an all time classic. 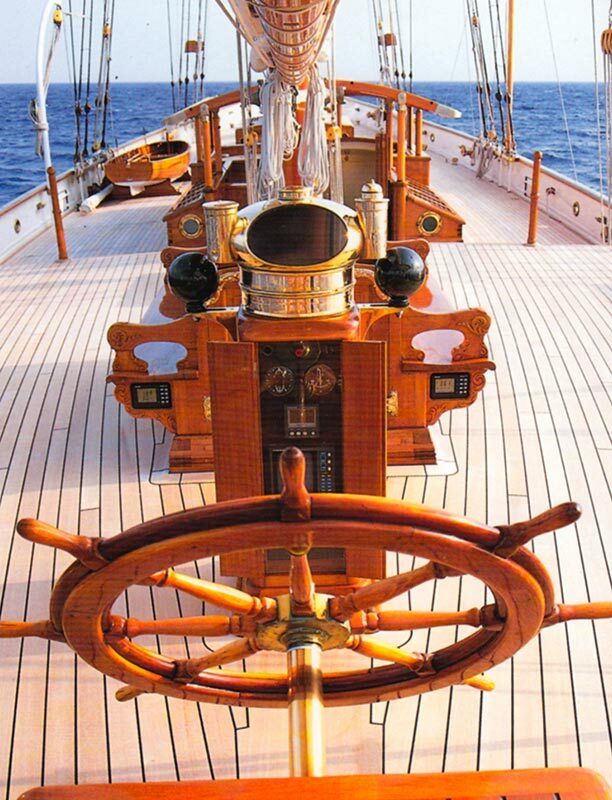 The massive restoration effort was recognised with the 1996 ShowBoats International Best Classic Yacht Restoration award. The owner achieved his dream of rescuing the boat and returning to New Zealand for the America’s Cup regatta in 2000. 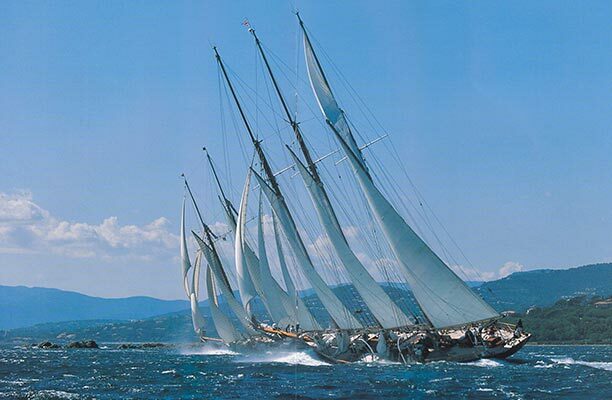 Not content to merely sit on the sidelines, Shenandoah also competed in the Millennium Cup superyacht regatta, where she was a major head-turner, even amongst a plethora of the latest and greatest superyachts in the world fleet.